Send 3 photos of your creative endeavours to us. 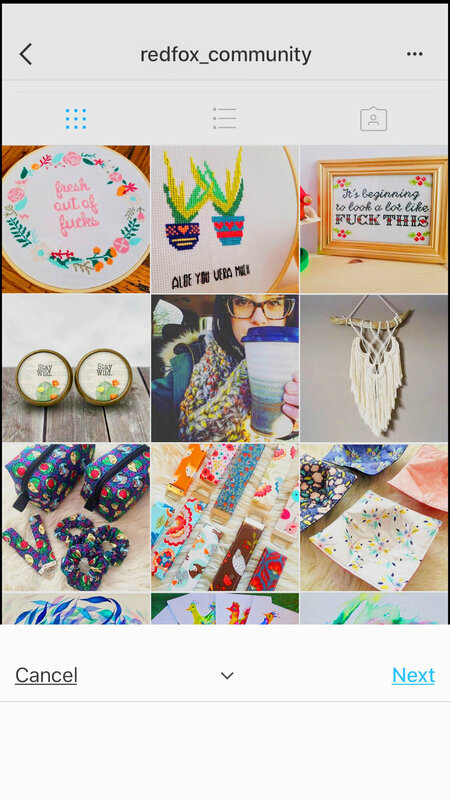 Craft, bake, sew, paint, design? We want to celebrate you and your achievements! We will share your creations on our instagram account!